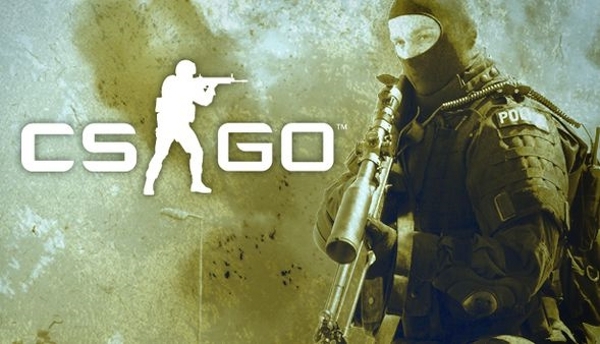 As recently announced, Counter Strike: Global Offensive will be officially releasing on August 21st. However, the official distributor for this region, E-Sports Malaysia, has allowed the game to be playable first at some selected cyber cafes around South East Asia, but only including in Malaysia, Singapore, Thailand and the Phillipines. These cyber cafes are all registered under the Valve Cybercafe Program and for the full list of it, check it out here. Counter Strike: Global Offensive (CS:GO) releases August 21, downloadable from Steam, PSN (PlayStation Network) and XBLA (Xbox Live Arcade).